Doctors of the psychiatric hospital, where the Crimean Tatar civil journalist Nariman Memedeminov was placed, are surprised why he was in the walls of the facility, the lawyer of the Muslim Edem Semedelyaev informed the human rights organization Crimean Solidarity after a meeting with the journalist. According to Semedlyaev, his client is ready to prove his case, as well as the fact that he is mentally healthy. "Almost every day, doctors-psychiatrists talk to him and are very surprised why he was sent to this examination at all, as he is absolutely adequate person," Sememlyaev said. “Memedeminov has claims against the legislation of the Russian Federation, under which Muslims and Crimean Tatars are considered terrorists, and if a person is a terrorist, it means he is mentally abnormal, and he needs a psychiatric examination,” the lawyer said. The prisoner of the Kremlin thanked for supporting him, for the letters he receives. Earlier, QHA reported that the "Kyiv District Court" of Simferopol rejected the complaint of Memedeminov’s lawyer against the actions of FSB officers during a search in the house of the Crimean Tatar. The complaint was filed under Article 125 of the Criminal Code. Defense complained that during the search of a civil journalist, the security officers used foul language, used special means (handcuffs), and broke the door to the house, causing damage. 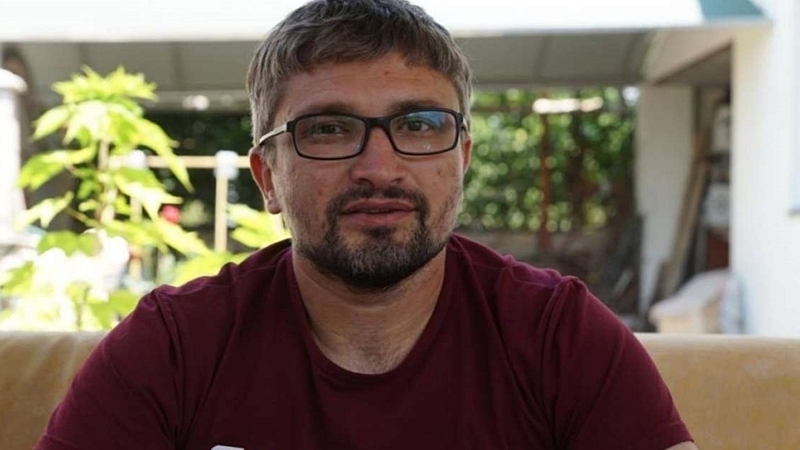 May 22 the Kremlin-controlled court in the Crimea extended the term of arrest to Nariman Memedeminov until August 15 this year. Crimean Tatar's lawyer Edem Semedlyaev said that Memedeminov was sent to a psychiatric examination. He stressed that for this category of cases psychiatric examination is not mandatory, but practice shows that the occupiers carry out this humiliating procedure in all political cases against the Crimean Tatars. The Crimean Tatar Nariman Memedeminov is suspected of "public calls to carry out terrorist activities".